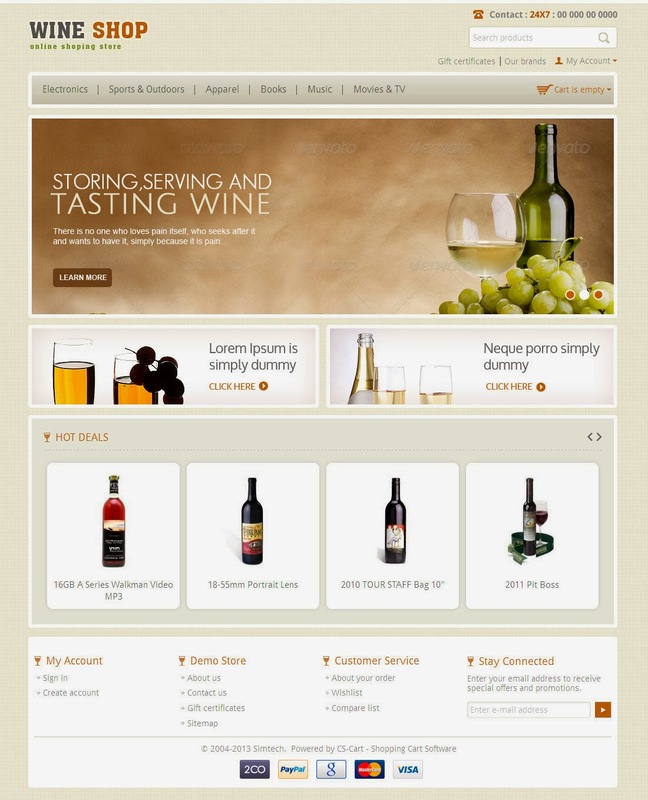 Wine Shop CS-Cart Template is dedicated for wine, drinks, grocery and food stores with some free extensions and customization Wine Shop CS-Cart Template is dedicated for all wine and grocery stores. 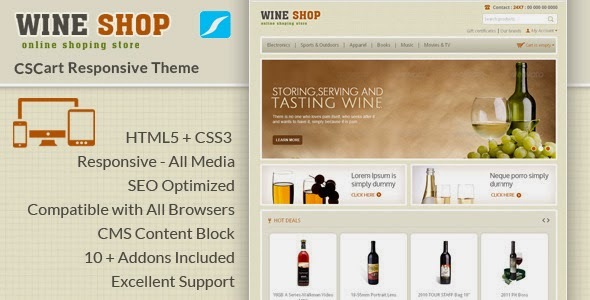 Item Reviewed: Wine Shop - CS Cart Responsive Theme 9 out of 10 based on 10 ratings. 9 user reviews.